There are 2 reviews of Fleur Musc for Her. It's a very sweet rose fragrance. It almost smells like a mix of bubble gum and rose jam in the opening. Then it goes more subtle. Good. 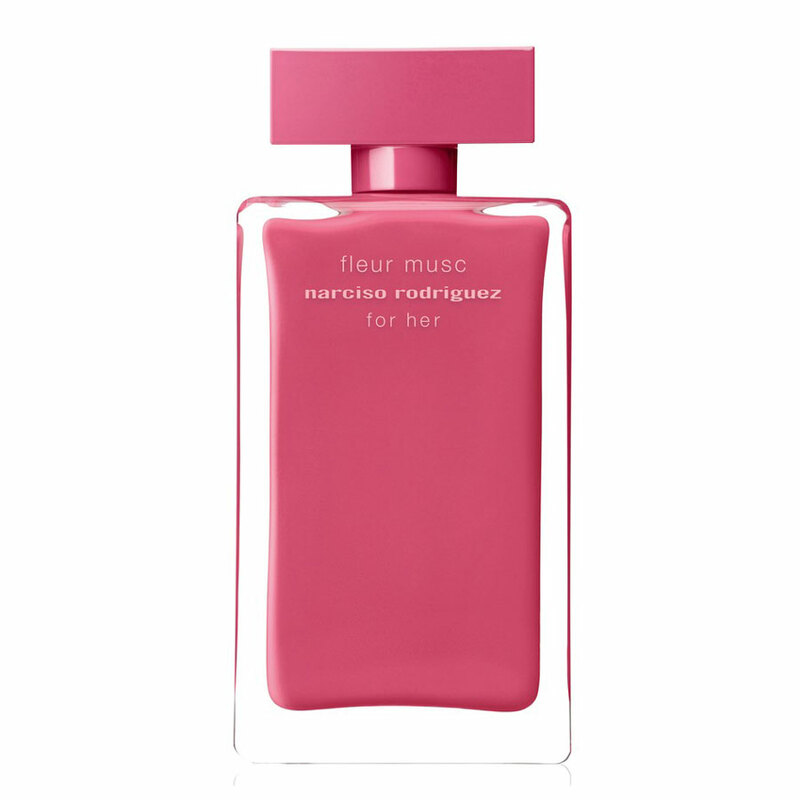 Narciso Rodriguez Fleur Musc for Her 3.3 oz/ 100 ml Eau de Parfum Spray NEW! There are no member images of Fleur Musc for Her yet. Why not be the first?